Classic, affordable and stealthy, the Sneak a Smoke is a great little pocket pipe. Smokeless smoking and one hitter action so perfect for when you need to "sneak". Self-Extinguishes when you stop drawing so minimizes waste and second hand smoke. Anodized aluminum body with a comfortable rubber mouthpiece to complete the one hit pipe. Sneak a Smoke pipes are ideal for cutting back on your tobacco or herbal intake. Use it take one hit at a time instead of a whole roll up smoke. Pack enough for a few hits on the go. This pipe is the perfect stealth companion to the What Smell? Smoke Filter. Inhale smoke from Sneak a smoke, exhale through What Smell?. No one the wiser. A herb grinder would also be very helpful for the most efficient smoke on the go. Grind up your herbs for a more complete and efficient smoke then load and go. 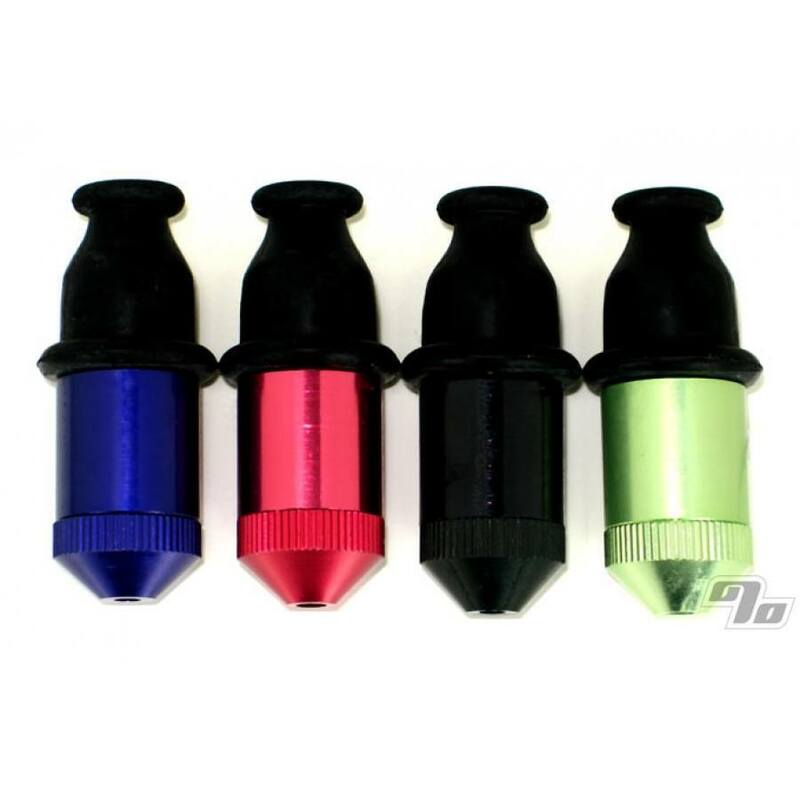 The Sneak a Smokes are available in anodized Blue, Red, Black, and Purple (not pictured) - Green is currently unavailable. Please feel free to specify any color preference(s) on the order form under Special Instructions; right before completion of checkout. I won’t smoke outta anything else! Great high, great sneaky... love it!! Great products. Ordered 4 of these and they arrived within 3 days. I will definitely be ordering this 1percent again. Have used these for a long time and never been disappointed. They arrived quickly no problem. Will definitely order from 1Percent again.""" Sneak a Smoke has only 1 flaw, which is hole is to big not to use a screen and screen is to large without trimming, unless you sell smaller screens and I do not know about them. Been using these, and gifting them, for a long time.. Really good. I didn't appreciate this little buddy of mine, but now I don't leave home without them.